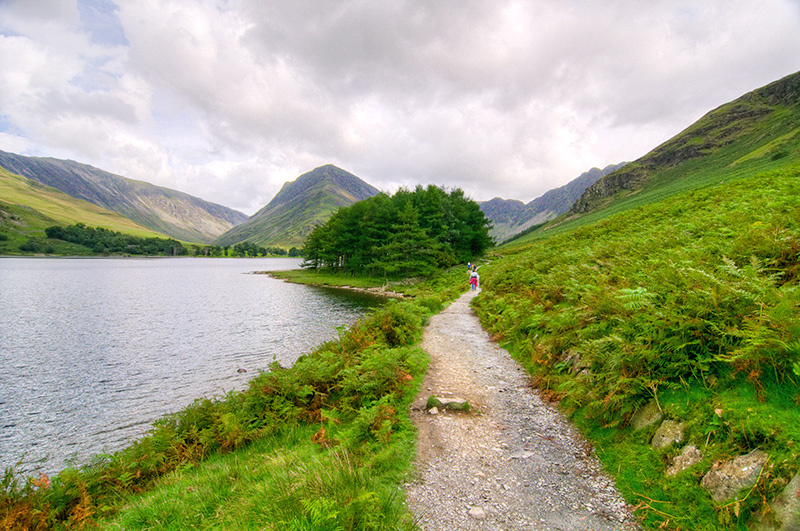 I've never walked around the lake - think it is something i shall have to do this May, especially as I probably won't be able to manage much proper fell walking, unless my asthma can be better controlled. This is such a good composition - no idea why it didn't resonate with the voters - I'd take the commenters' average if I was you! I missed this one during voting... Love the composition. And the greens with that little speck of crimson red is just oh so pretty. Seriously - I can't believe where this ended up. I still think it's beautiful. This image was definitely under appreciated by the crowd. It's a beautiful image and the processing is very well done. I love the painting like feel this has. Great leading line, love the clump o' trees, gorgeous day, and a wonderful expansive view (not that I like wide or anything). No idea why this did not do significantly better. Wow, this is really nice! It helps that the person is wearing red. Beautifully lush and I love the lone figure. Proudly hosted by Sargasso Networks. Current Server Time: 04/25/2019 07:53:06 AM EDT.